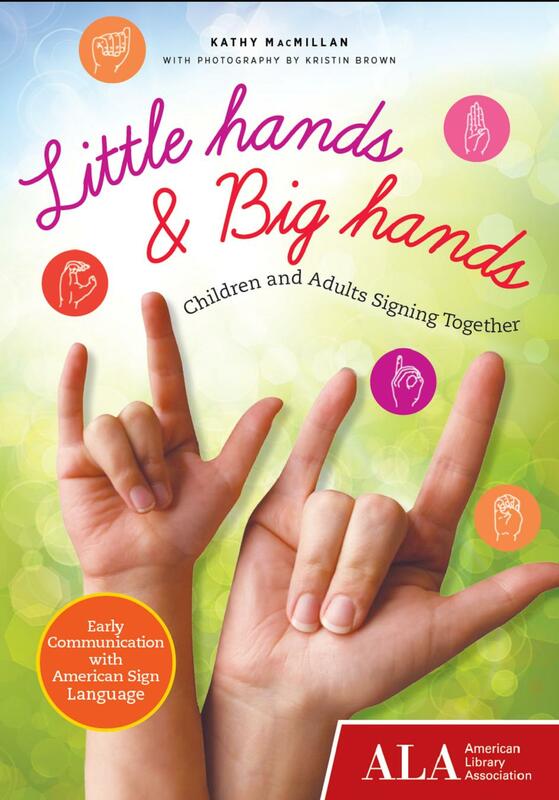 This entry was posted in Book Signing Events, Classes, Little Hands Signing, Signing with Young Children, Upcoming Programs by kathymacmillan. Bookmark the permalink. Oops, Kathy, this publicity says Tuesday March 5, but it should say March 4!